Artisanix changed permissions for Directors Tools: Users must get permission before modifying this file. 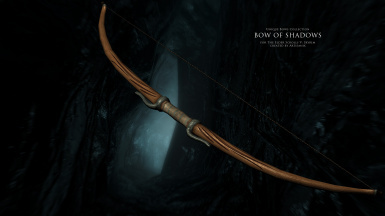 Artisanix changed permissions for Tutorial - bows from 3DS MAX to Skyrim: Users must get permission before modifying this file. ; Users must get permission before they can use assets from this file. Artisanix changed permissions for Paintings and Frames: Users can modify this file. ; Users can use assets from this file with or without permission. Artisanix changed permissions for Two Rapiers: Users must get permission before modifying this file. ; Users can use assets from this file with or without permission. 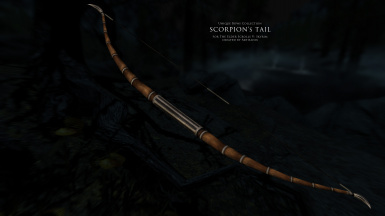 Artisanix changed some attributes to Unique Bows Collection: Summary changed. ; Description changed. 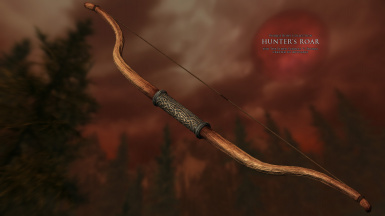 Artisanix changed permissions for Unique Bows Collection: Users must get permission before modifying this file. ; Users can use assets from this file with or without permission. 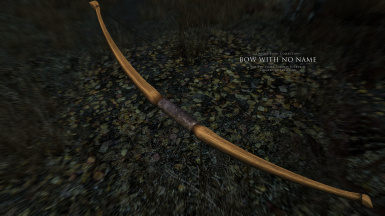 Artisanix changed permissions for Unique Bows Collection: Users must get permission before modifying this file. 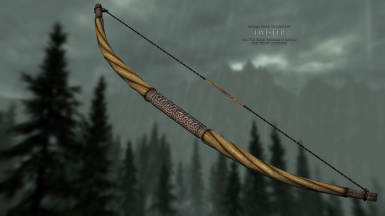 Artisanix changed some attributes to Unique Bows Collection: Summary changed. 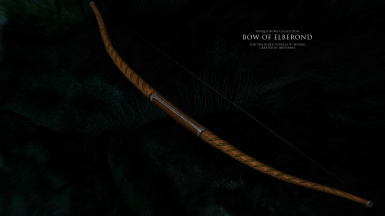 Artisanix changed permissions for Unique Bows Collection: Users can use assets from this file with or without permission.